One Texas couple’s engagement was a real fairy tale. 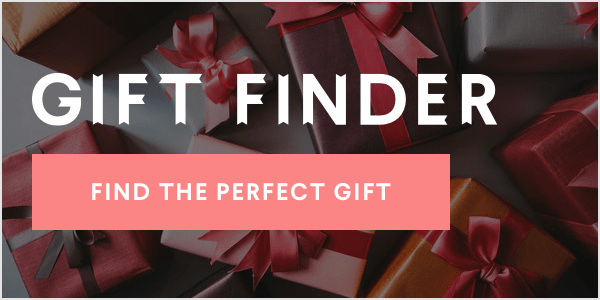 Eric Martinez, 40, had been planning to propose to his then-girlfriend, 26-year-old Cammy Cuoco, and was looking for the right time — and place — to do it. Martinez said he reached out to the company, which happened to have a slot open in Mexico for the couple’s June trip. Martinez, who had already bought the ring for Cuoco, wanted to make it a surprise day. “I was like, 'This would be the perfect time to do it,'” Martinez said. “We landed on a Wednesday and that night I told her, ‘Tomorrow morning we have a car to come pick us up.’ I was like, 'I am not going to give you a clue. Wear a bikini and a cover up and a makeup.'" The next day the couple arrived at dry caves in Riviera Maya, Mexico. Cuoco was initially under the impression that they were just going to have a photo shoot. Polly said the magic words and Martinez got down on one knee. Cuoco was shocked, but nothing could prepare her for what else the Del Sol staff had in store for her next. Cuoco was given a mermaid tail that Polly had made herself. “I know you love mermaids,” Cuoco was told. 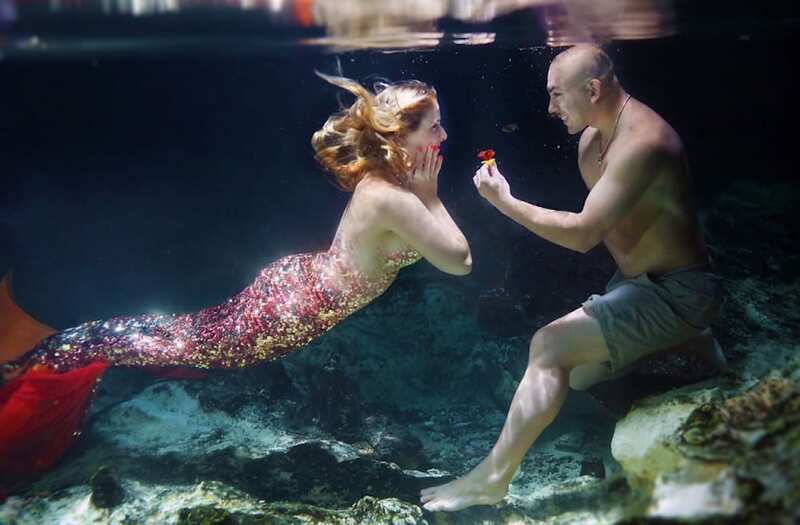 With Cuoco donning the mermaid tail and trading her new bling for a ring pop, the couple posed for underwater engagement photos. Cuoco, who loves the water, was ecstatic. “I got to be a mermaid for a day and swim around and take beautiful photos,” Cuoco said in a video on the day of the shoot.